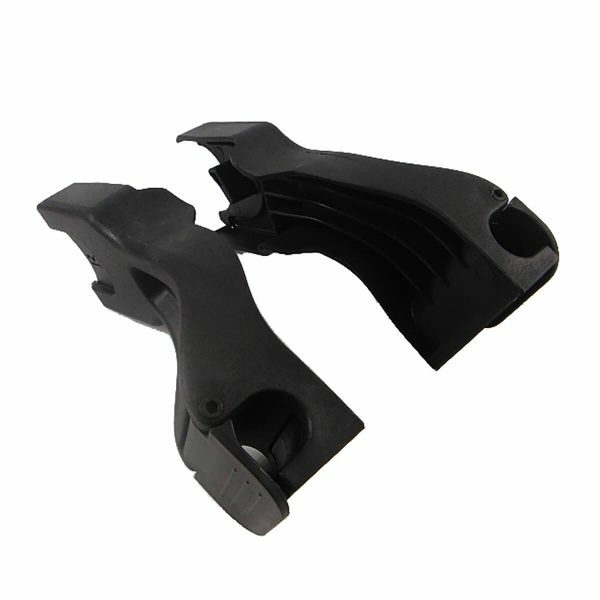 Phil &Teds Car Seat Adaptors-Dash. 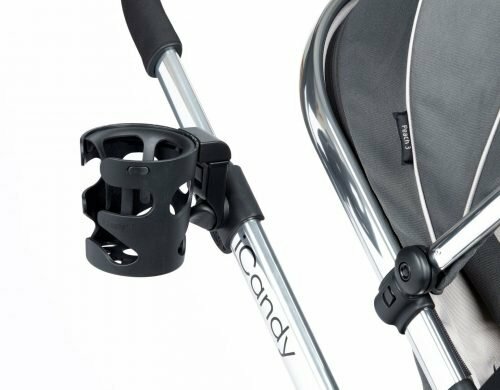 The Phil & Ted car seat adapter lets you click & cruise. 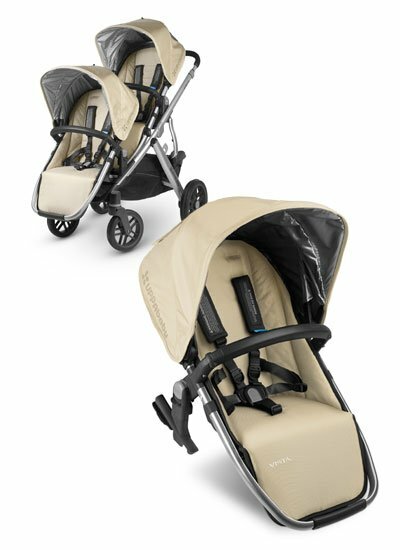 Move your car seat from car to stroller & back again. Phil &Teds Car Seat Adaptors-Dash. 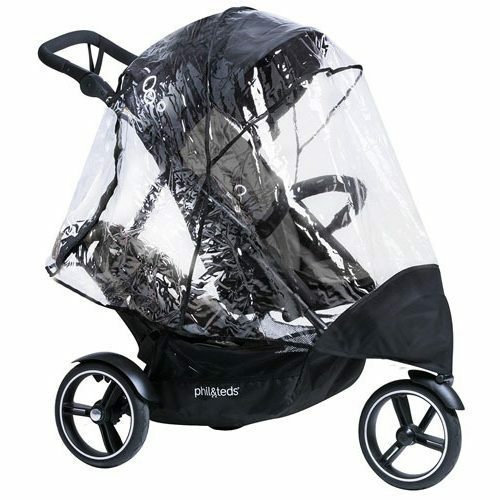 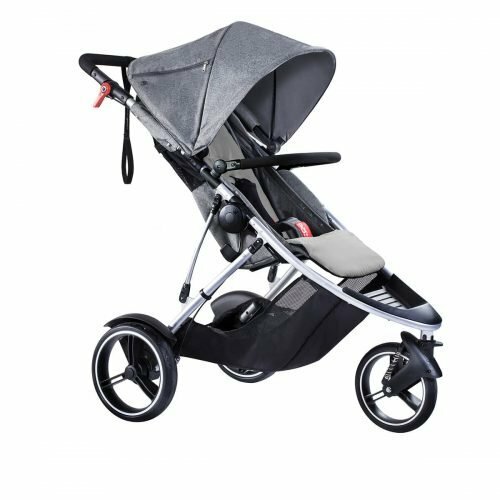 Move car seat from car to stroller without disturbing baby Simple ‘click’ car seat loading on to your dash stroller.